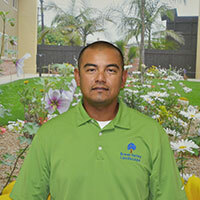 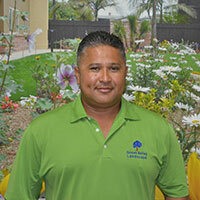 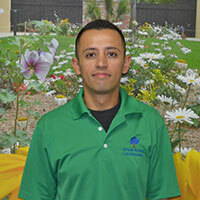 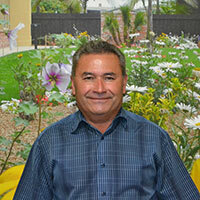 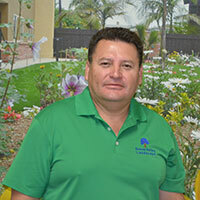 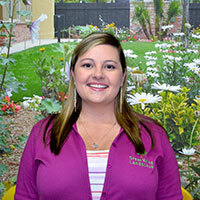 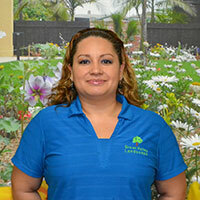 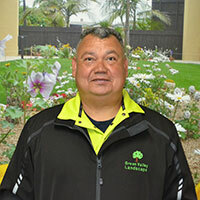 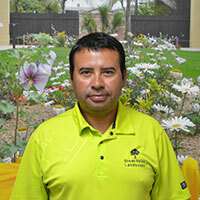 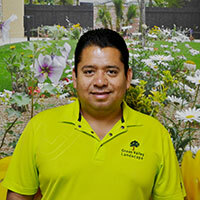 Professional landscape maintenance services in San Diego and Riverside counties. 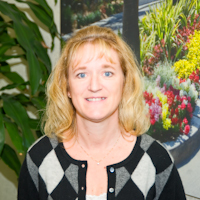 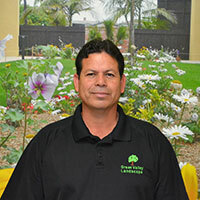 With many years of experience in the landscaping industry, Green Valley Landscape’s team is highly qualified and skilled in various areas that allow us to provide our customers with the expertise needed to reach your landscape goals, which producing careful attention to every detail. 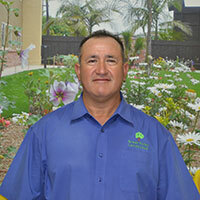 Our company encourages and promotes continued education and staff participation in training seminars so that Green Valley employees are familiar with the most up-to-date maintenance tools, not only in areas of equipment and machinery, but also to achieve and promote clear and open communication with our most valued assets, our customers.